Soe Soe was born in 1967 in Myanmar, and he honours this by placing the title after his name. His father is a pianist, while his mother is an instructor of traditional dance. His artistic talent was evident even as a young boy when he began nurturing his hobby of painting. 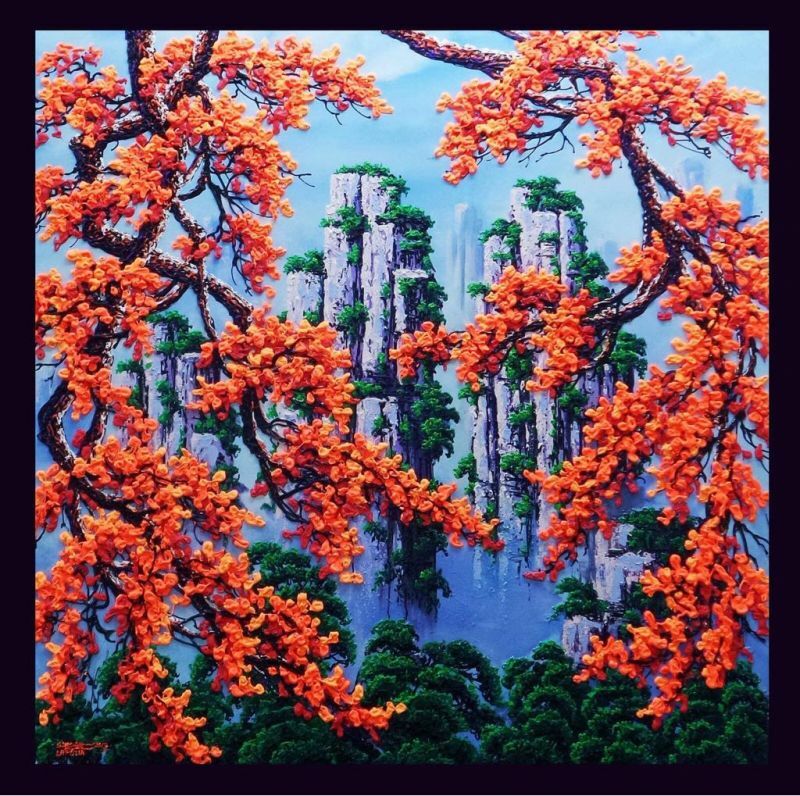 He stepped into the profession of painting in 1985 when he turned 18. As of the year 2008, at the age of 41, he held 23 years of experience as a full-time artist. Upon embarking upon his career, he made a decision to devote his life to painting. He conducted numerous art exhibitions and his artworks were featured in various media. 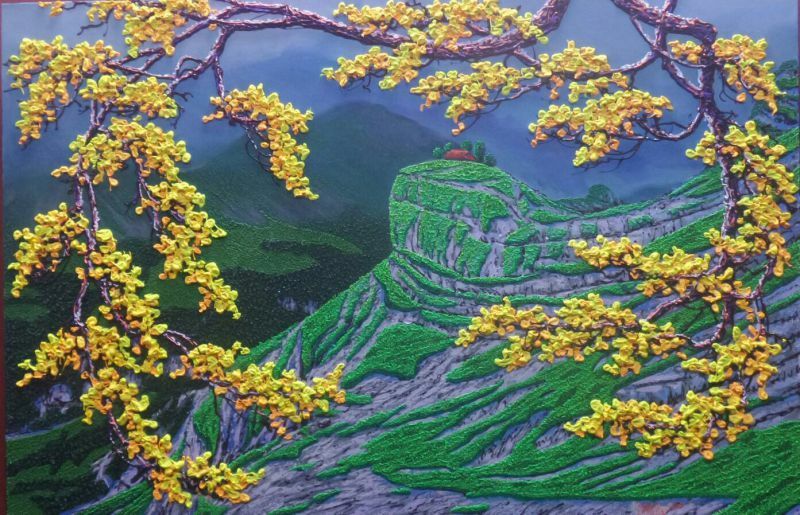 His unusual techniques reflect his pioneering spirit in pursuing innovation in each piece of art. 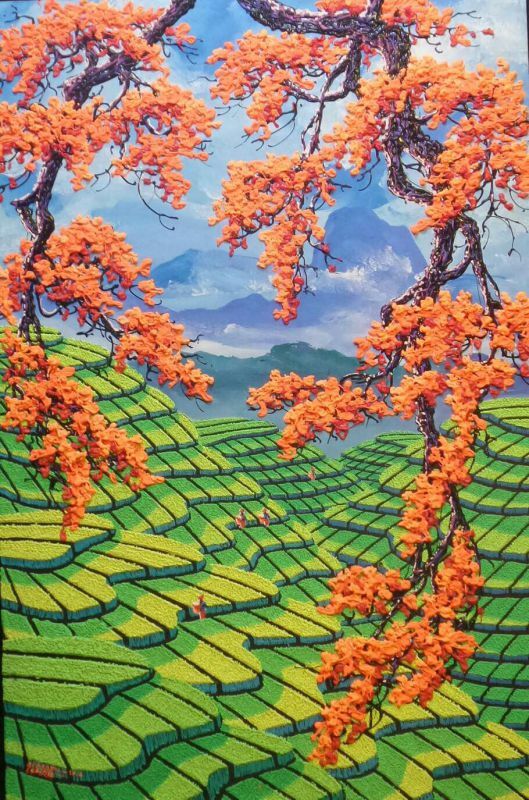 In the 2003 Myanmar Contemporary Art Exhibition, Myint Soe was chosen as the top 30 out of 296 artists, and his works were subsequently exhibited in the 2004 Myanmar Contemporary Art Exhibition. 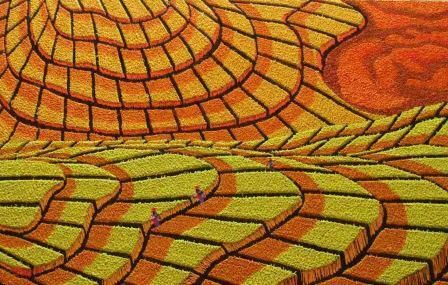 Famous for his unusual technique and works of texture, Soe Soe Laputta captures the dappled flecks of sunlight that spread over the terraced rice fields of the Northern Shan State of Myanmar. The vibrant energy of the works combines with rich jewelled hues to attract the viewers' attention, rejuvenating and delighting. 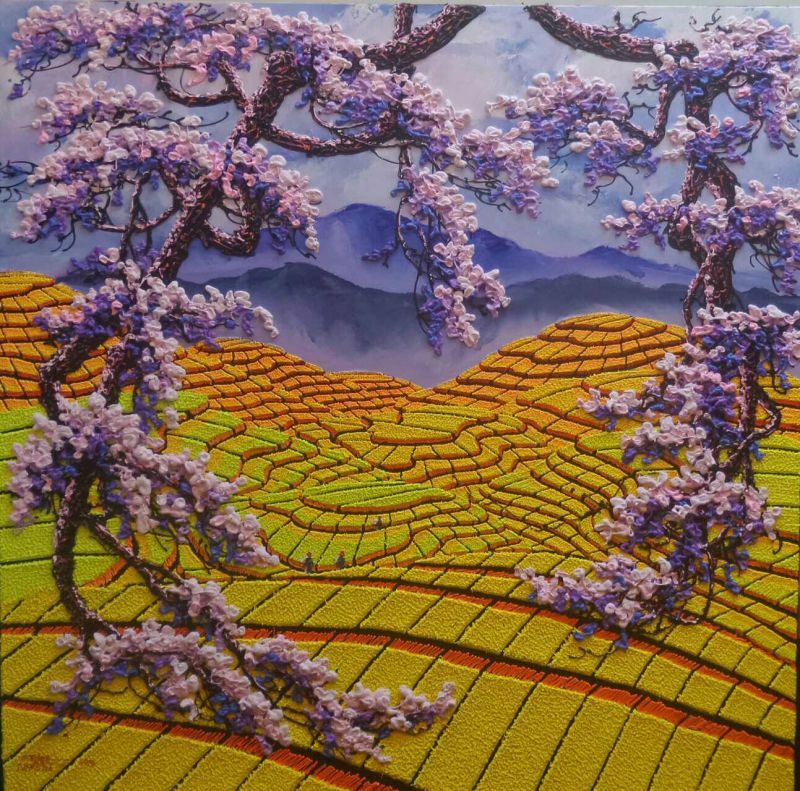 The three-dimensional quality of his pieces captures the nature of these fields, such that one feels he is physically standing by the beautiful hills in Myanmar. 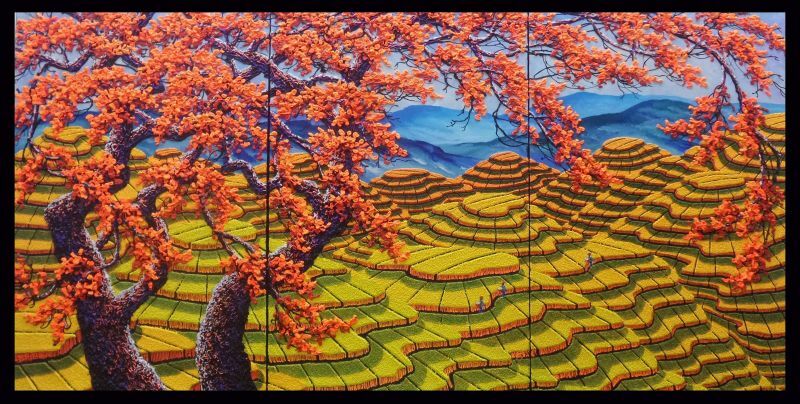 Throughout his illustrious career, Soe has held several joint and solo exhibitions around the world, including Hong Kong, Nepal, New York, Washington D.C., Singapore and Myanmar. 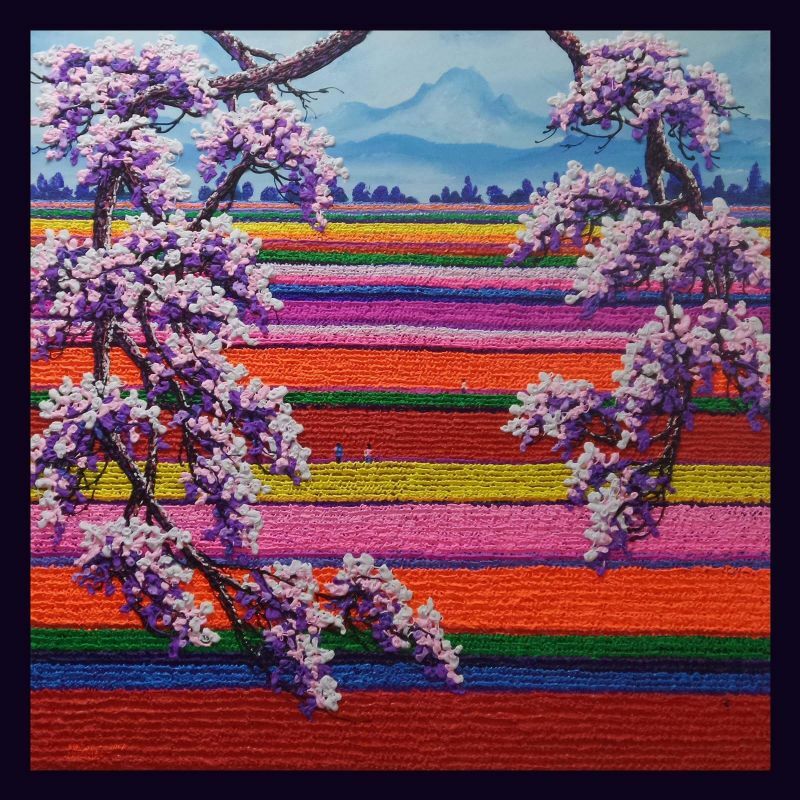 He has emerged as a significant artist, well-received by international collectors and his paintings can be found in both private and public collections in countries such as Singapore, Hong Kong, US and Europe. For Soe, painting is not a tiresome job; rather, it is serves as a companion that gives him eternal pleasure. Perhaps it is this joyous sincerity and honing of talent that attracts his collectors.